Keene Community Education has been authorized by the Plumber’s Licensing Board to provide master and journeyman plumbers with the required 3 hour license renewal seminar. 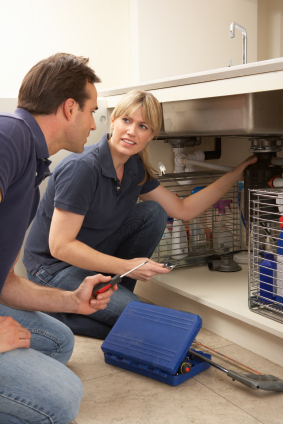 The seminar will follow an outline as prescribed by the “State Board for the Licensing and Regulation of Plumbers”. The seminars will be scheduled monthly and all dates are subject to change. You will be notified if any change in schedule is necessary. 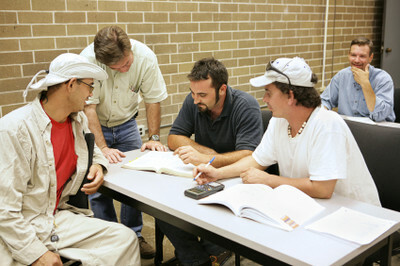 A minimum of ten (10) participants must be enrolled in order to run the session. The maximum enrollment for each class is twenty-five (25). The cost of the seminar will be $55.00 per participant. You ARE REQUIRED to bring your 2009 INTERNATIONAL PLUMBING CODE BOOK to class. If you do not bring it you will not be allowed in class and will need to register/pay again. You will also need to bring a photo I.D. (license or passport), plumber’s license, calculator and paper and pen to class. If you have the International Residential Code book please bring (not mandatory). Classes will be held in room 319 at Keene High School, 43 Arch St., Keene, N.H.
Instructor for the seminars will be William Rymes. Note: Arriving 15 minutes or more late to class will require you to attend another seminar. Seminar fee will not be refunded or transferred and no credit will be given to the first seminar. To reserve your place in any scheduled seminar, complete the application and return it to Community Education with full payment. A $10 cancellation charge will be assessed for refunds prior to the registration deadline. Registration after deadline contact Community Education Office at (603) 357-0088 to check on space availability. No refunds or transfer of classes after registration deadline. You are automatically enrolled upon receipt of your check unless notified to the contrary. Upon completion of the seminar you will receive one certificate.